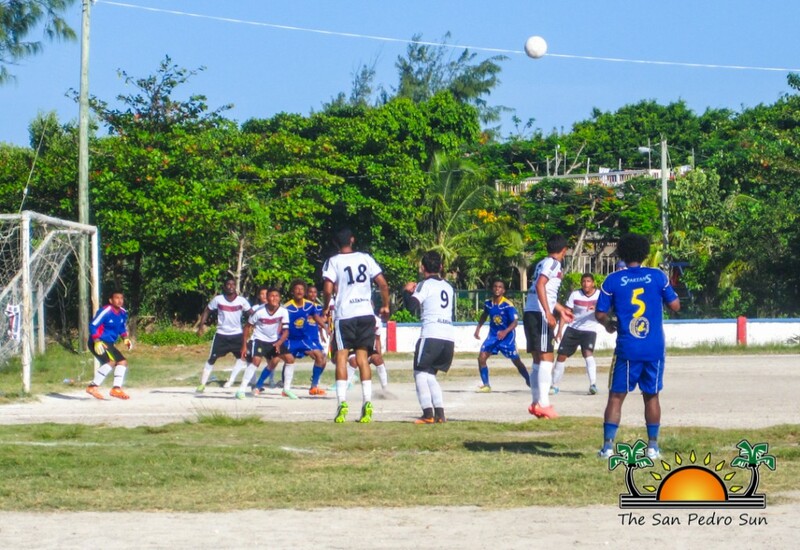 The second round of games for the Island Cup Football Tournament took place on Sunday, July 27th at the Ambergris Stadium. Football fanatics came out to support their favorite teams as six teams faced off in three thrilling matches. The first game was between Dorados and Eleven Pirates. It was a tight match, but the Eleven Pirates managed to pull out their first victory in the tournament in a 2-3 point game. In the second game, Joker FC faced of Ghetto Boys. The match was nothing less than exciting, as both teams had shown their might on the first round of the tournament, but in the end it was Ghetto Boys who took the win in a 3-4 point game. San Pedro High School (SPHS) Football Team faced off the well-seasoned Legends in the last game of the day. The game was an easy win for the Legends, who took the victory with a 5-0 score. The next round of games will be played on Sunday, August 3rd starting at 10AM. Matches include: San Pedrito FC versus Vince's Warriors, Legends versus Eleven Pirates, and SPHS versus Ghetto Boys. Special thanks go out to this week's sponsors: San Pedro Town Council, Lourdes Store and Victoria House Resort. Everyone is invited to come out and support their favorite team; games start at 10AM. For further information about the tournament, contact Ernildo Jones at 662-6936.